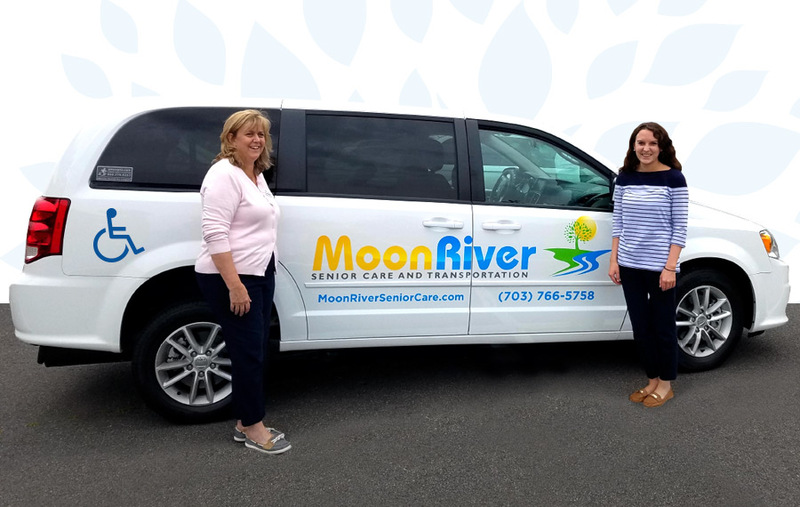 Moon River Senior Care and Transportation provides door-to-door or door-through-door transportation either in our ADA compliant wheelchair accessible van or in our caregivers’ personal vehicles. An assigned caregiver can remains on-site with the client during an appointment. He/she can document instructions from the healthcare provider and assist with prescription pick-up, if requested. Following the appointment, the caregiver can note the date and time of any future appointments on the client’s calendar. Moon River Senior Care and Transportation also can provide a caregiver for trips out of town. This may include travel by car, van, train, or plane. “It was very nice to have a chance to meet your caregiver. She was as pleasant as she was punctual and professional.” -Larry B. 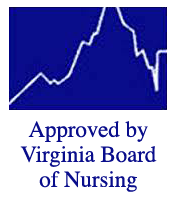 For more information, click on tabs for Companion Care, Homemaker Services, Personal Care and Skilled Nursing.